Expect genuine smiles, a slower pace of life, unique displays of craftsmanship and undiscovered charm. Although quaint and untouched; Bequia still offers the comforts and luxuries for the ideal Grenadine island escape, where you can drop anchor and unwind. 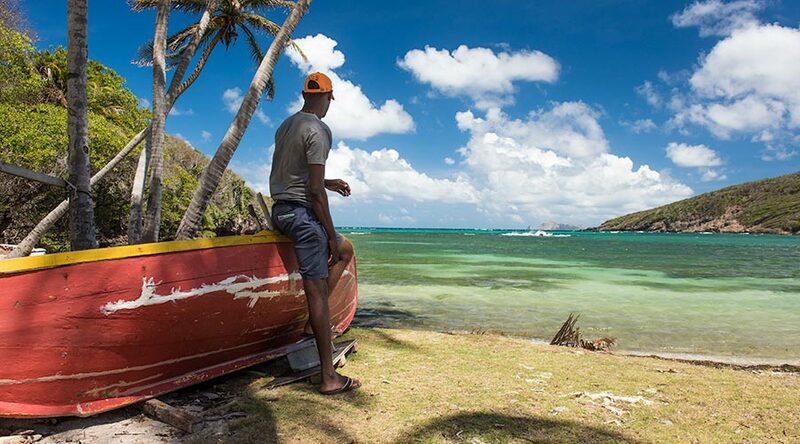 Bequia enjoys warm weather all-year round. Tradewinds bring cooling breezes for most of the year; the famous Christmas Winds bring stiffer steady breezes, lively seas and perfect sailing weather.